It’s been a long time coming, but The X-Files is coming back to TV. Fox has ordered a new six-episode event series, though we don’t have any details on what it’s about. It doesn’t seem to be a reboot though, as David Duchovny and Gillian Anderson are confirmed to return. Creator and executive producer Chris Carter is also returning, so this is as official as it gets. 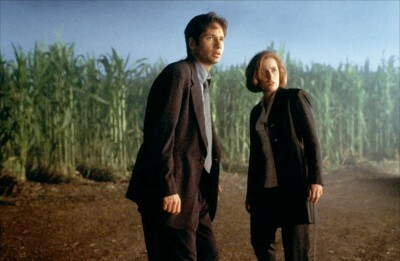 The X-Files will resume production in summer 2015, so I’d expect it to air sometime in 2016.